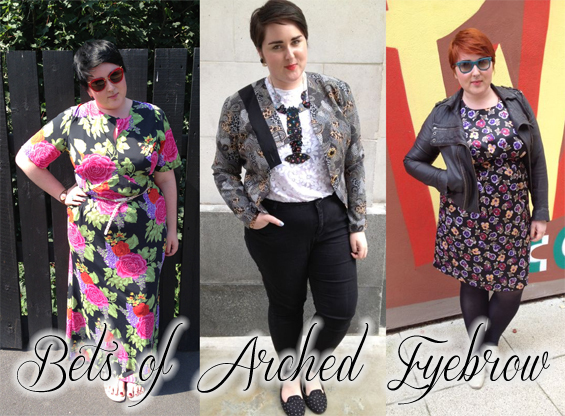 Style Icons - Current Favourite Fashion Bloggers - Sugar, Darling? 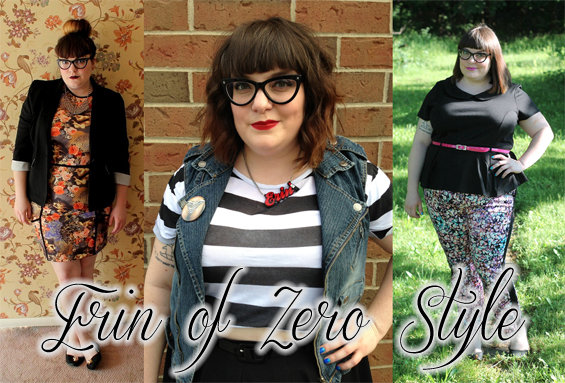 I only came across Zero Style last night but immediately fell in love with Erin's fabulous style and super cute face! Check her out rocking that crop top up above, she looks amazing! Plus she has a Descendents tattoo, which notches her up a few thousand cool points straight away in my book! Arched Eyebrow is another fairly recent addition to my blog roll only added a few months ago. Bets really has a great talent for putting together patterns and pieces that I would never think go together but look amazing on her! I love her for her bravery, passion, firm moral standing and love for quirky giant jewellery pieces like the spangly lobster necklace above! Now most of you are probably already familiar with Kaelah's blog Little Chief Honeybee but I just had to include her in this post. Our tastes seem very well matched as she is pretty much always to be seen in a cute dress and cardigan just like me! If only I had her incredible wardrobe and ability to walk in crazy heels!!! 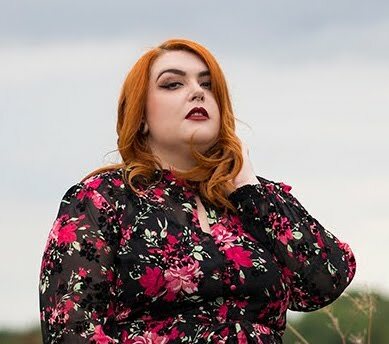 There really is an impressive backlog of outfit posts on LCH, I seriously recomment you have a browse for a little style inspiration. Of course there are lots more blogs I could add to this list, but I thought I would space them out a few at a time so it was easier to appreciate each one! Who are your favourite style icons at the moment?